When Nines dropped Crop Circle last year, it felt as if the world was finally sitting up and taking notice of the North London rapper. Still, he'd been grinding for some time before that, dropping plenty of heat that still remains criminally slept on. 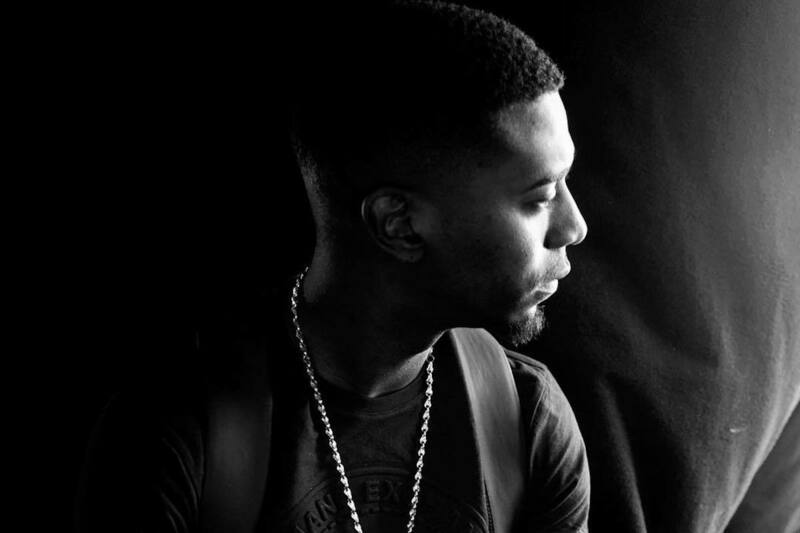 Way back in 2013, Nines swung by Charlie Sloth's show for a calm and collected freestyle over some laid back instrumentals. Even after demonstrating his self-assured cool, it's hard to believe it took the world so long to catch up.